Soft to the touch, San Diego S-Blade 66 Artificial Grass is a popular choice for lawns at homes with families and pets who love to play outside. This durable turf gives you a more inviting surface to play on, is soft to the touch, saves water if installed outside, and is easy to clean up. The combination of Emerald Green and Olive Green colors with Brown and Green thatching looks natural and realistic. 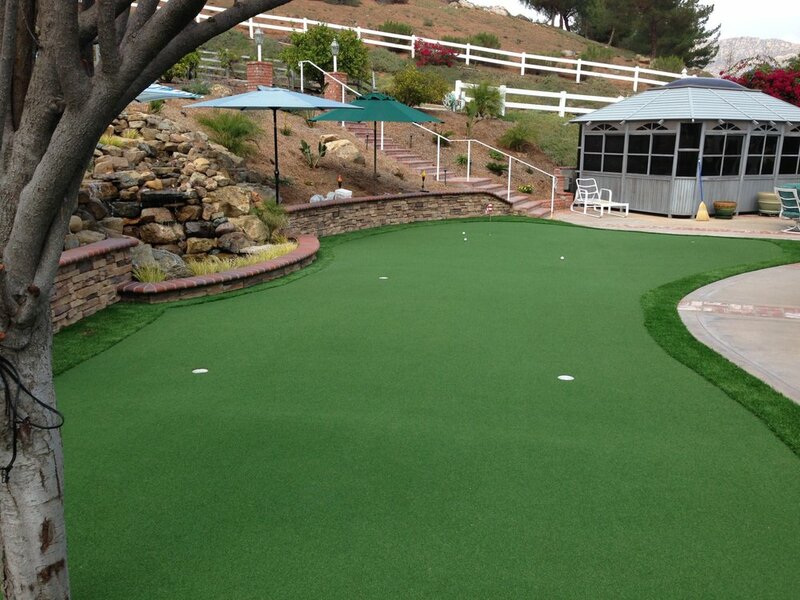 Eco-friendly San Diego S-Blade 66 Artificial Grass transforms uneven grass into a bright green wonderland of perfectly manicured lawn. Never bother mowing, weeding or watering your lawn; The effortlessly beautiful synthetic turf that is ideal for areas with all levels of foot traffic. Utilizing the latest technology to create the ultimate in artificial grass luxury and comfort, S Blade-66 is outstanding for a surprisingly comfortable yet durable artificial grass product that feels great when you kick your shoes off.